I was introduced to the fashion PR and marketing blog PR Couture when I started following Crosby Noricks. In my humble opinion, PR Couture is one of the best fashion blogs to follow, especially if you have an interest in the business and/or communications aspect of the industry. 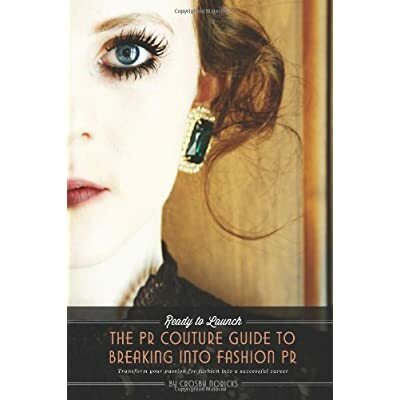 That’s why I was thrilled when I received a copy of Noricks’ book, Ready To Launch: The PR Couture Guide To Breaking Into Fashion PR.